A large majority of asylum seekers who have undergone age tests in Sweden are likely over the age of 18, the government has announced, citing examinations of wisdom teeth and knee joints. The Swedish National Board of Forensic Medicine (Rättsmedicinalverket) announced on Tuesday that it recently conducted 581 forensic exams on asylum seekers whose ages were unclear. The tests found that 76 percent (442) of the test results "suggest that the person examined is 18 years or older." An additional five people were found to "possibly" be 18 or over, and the results of just 134 people were found to "possibly suggest that the person examined is under 18." The exams consist of an X-ray examination of the wisdom teeth and a magnetic camera survey of the knee joint. 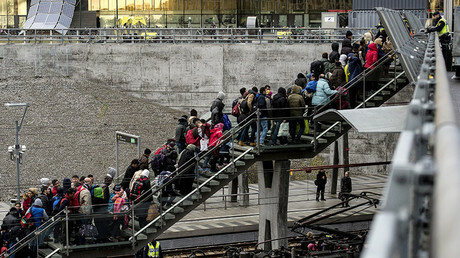 The results are analyzed by dentists and radiologists, and a forensic opinion on the age of the asylum seeker is then sent to the Swedish Migration Agency. The Migration Agency stated, however, that the numbers do not represent all unaccompanied asylum seekers. "If all unaccompanied minors had undergone a medical age evaluation then the results would likely have been different," Daniel Salehi, a manager at the agency, told Swedish newswire TT, as cited by the Local. He added that most unaccompanied minors are actually children under the age of 18. In cases where children are clearly minors, they are registered as such without undergoing age tests. 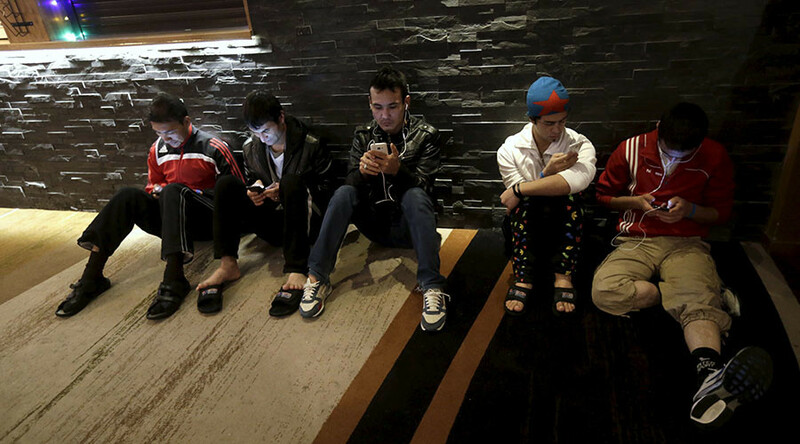 The 581 tests are the first to be completed of around 4,200 requests from the Migration Agency. The testing, unveiled by the Swedish government in September 2016, was implemented after authorities expressed doubt about the accurate age of around 70 percent of unaccompanied "minors" who said they were between 15 and 17 years old, the Local reported at the time. Similar tests in Denmark in December also found that 74 percent of asylum seekers who said they were younger than 18 were actually adults.